Looking for an obstacle course for the under 10 crowd? The Bounce-N-Play Kids Obstacle Course is the perfect choice. 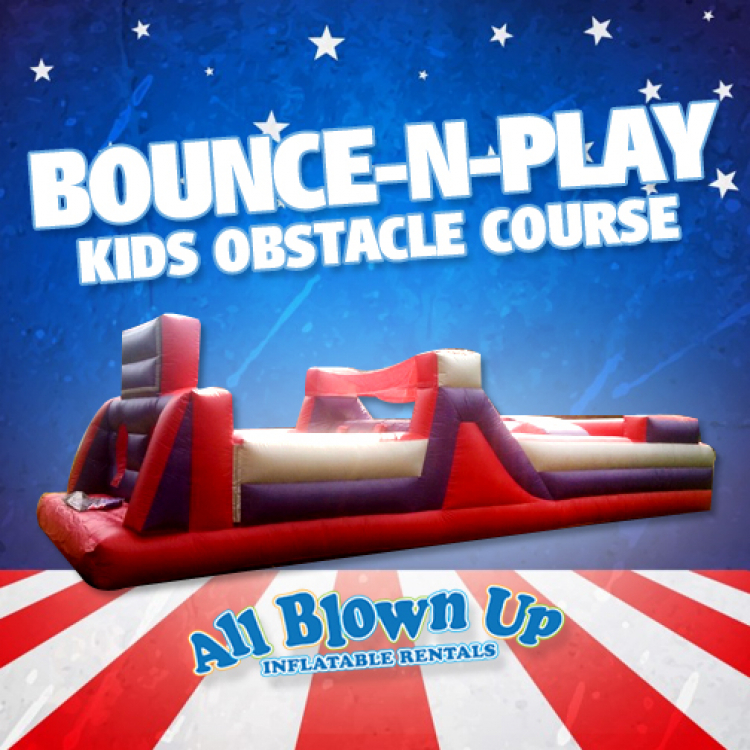 Featuring two bounce areas, squeeze tubes, crawler tubes, a climbing wall, and a slide, this obstacle course will take your next backyard party to the next level!